COMPLETE GUT REHAB. OPEN KITCHEN, GRANITE, SILVER APPS, NEW CABINETS,NEW CERAMIC TILE, NEW CARPET,ENLARGED KITCHEN,TRACK LIGHTING,REMODELED BATHROOM,NEW CARPET IN BEDROOM,GREAT VIEW OF CITY AND RIVER, BEST BUY IN BUILDING, NEWLY TREATED BALCONIES, EVERYTHING DONE JUST MOVE IN TO THIS INCREDIBLE UNIT. NEVER LIVED IN. PREAPPROV WITH ALL OFFERS. 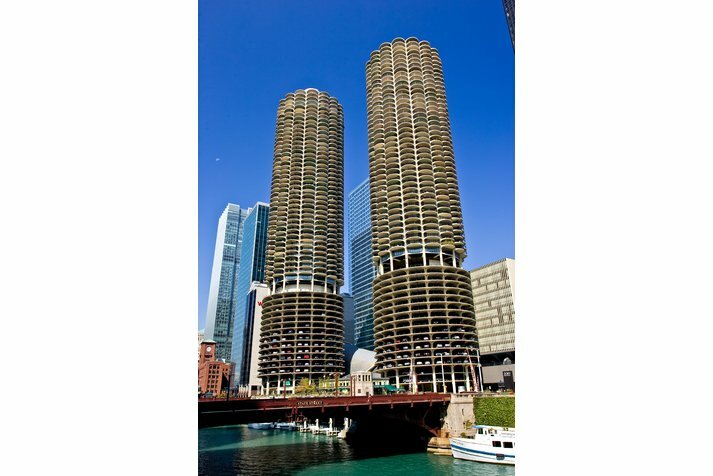 300 N State #5007 Chicago, Illinois 60610 is a condo property, which sold for $242,500. 300 N State #5007 has 1 bedroom(s) and 1 bath(s). 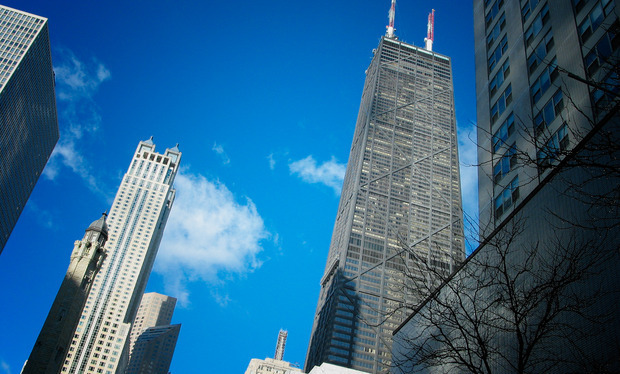 Want to learn more about 300 N State #5007 Chicago, Illinois 60610? Contact an @properties agent to request more info.